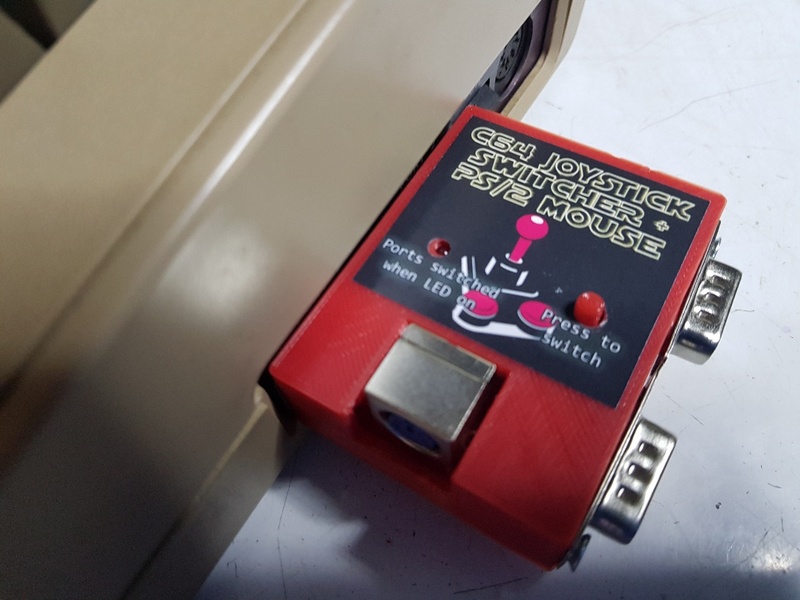 Commodore 64 Joystick switcher circuit plus PS/2 mouse adapter. 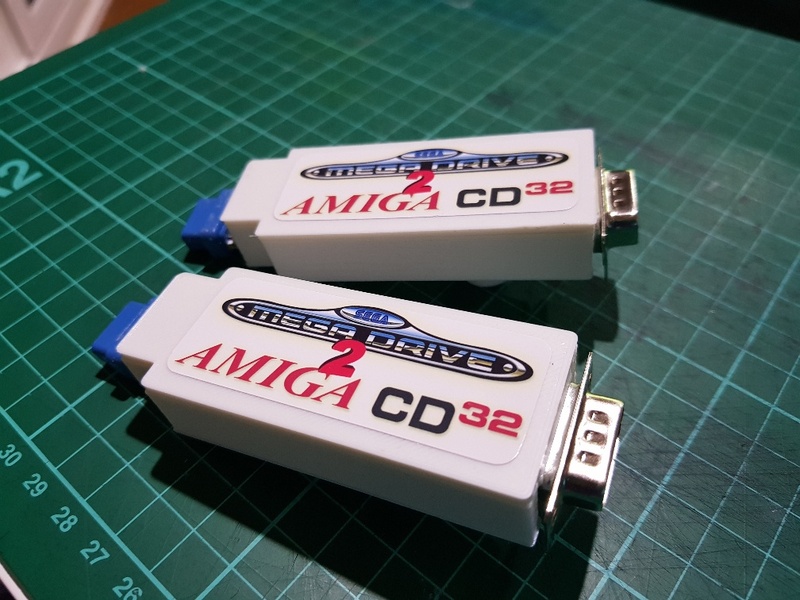 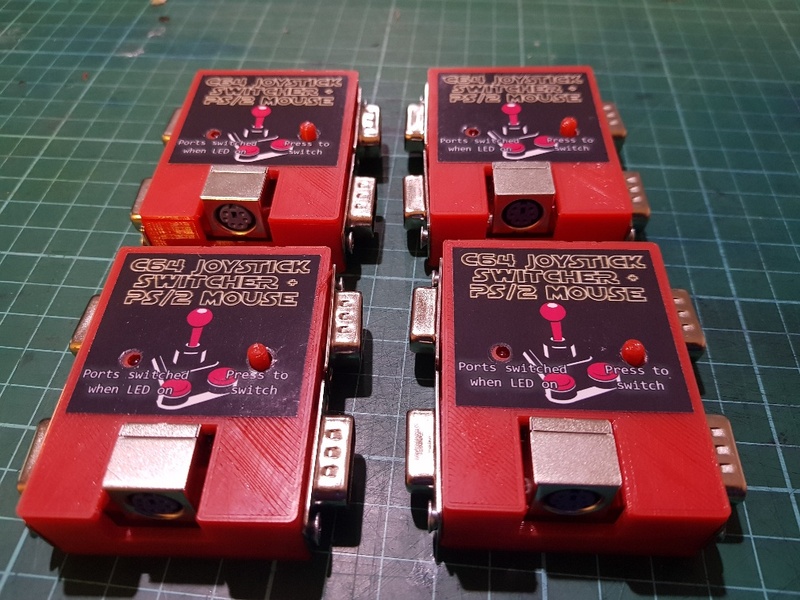 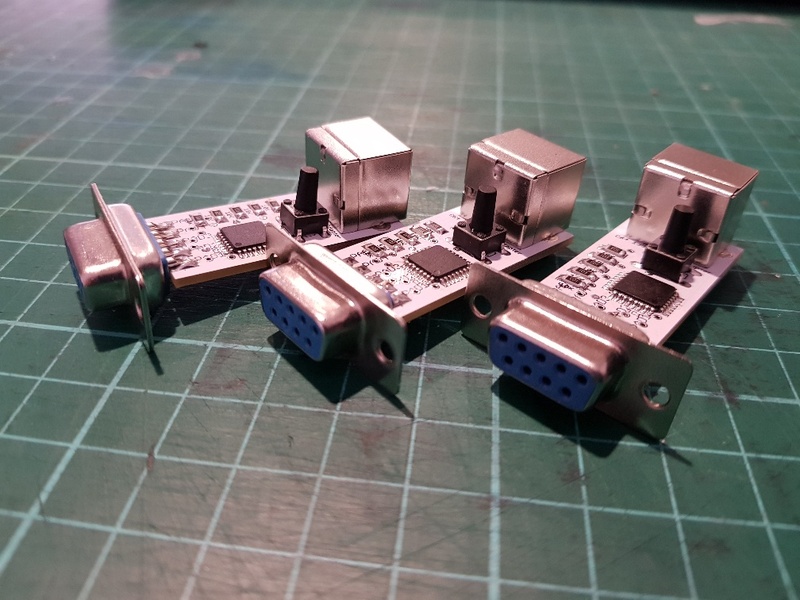 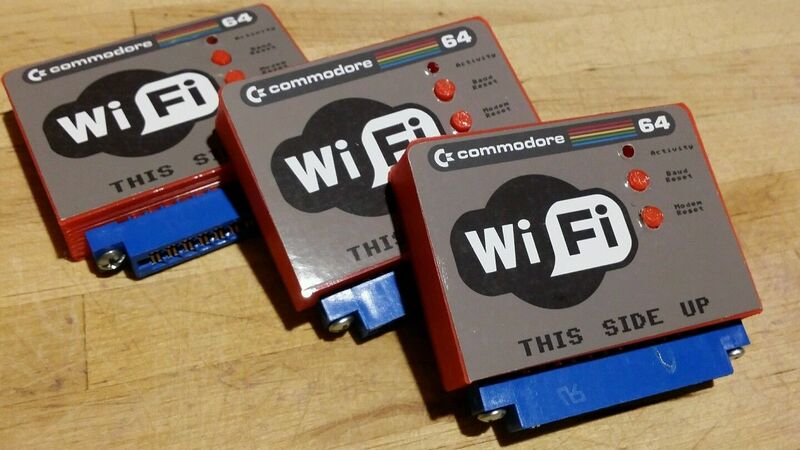 These are great to have connected to your commodore 64. 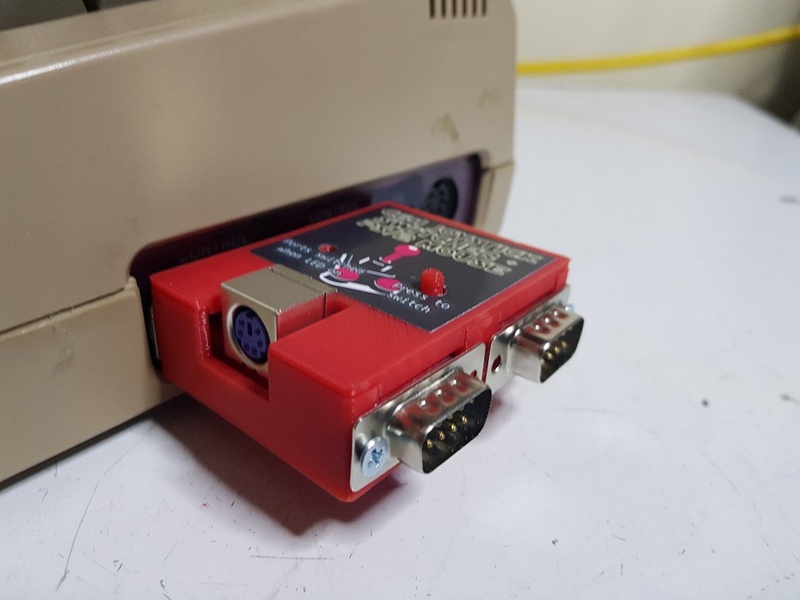 Never have to unplug your joystick again and move it from port 1 to port 2 depending on the game you play. 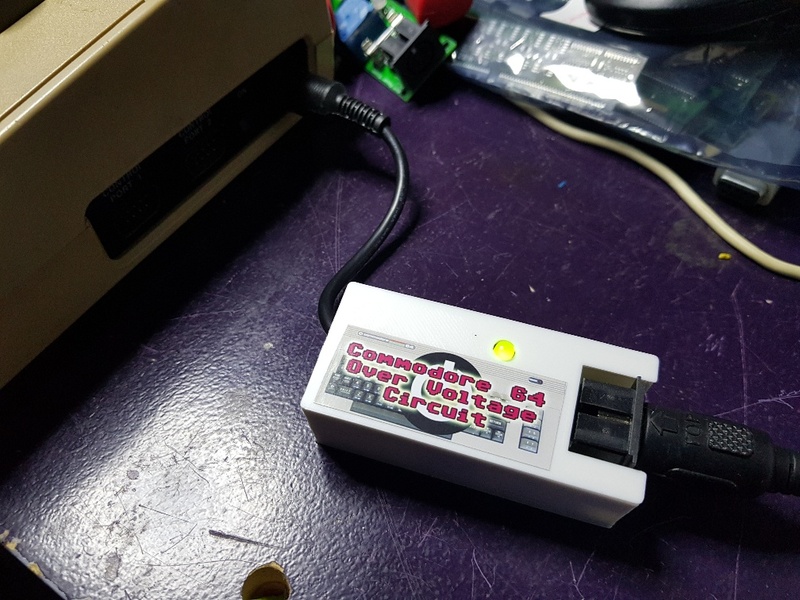 Just press the button and the circuit will switch the joystick ports. 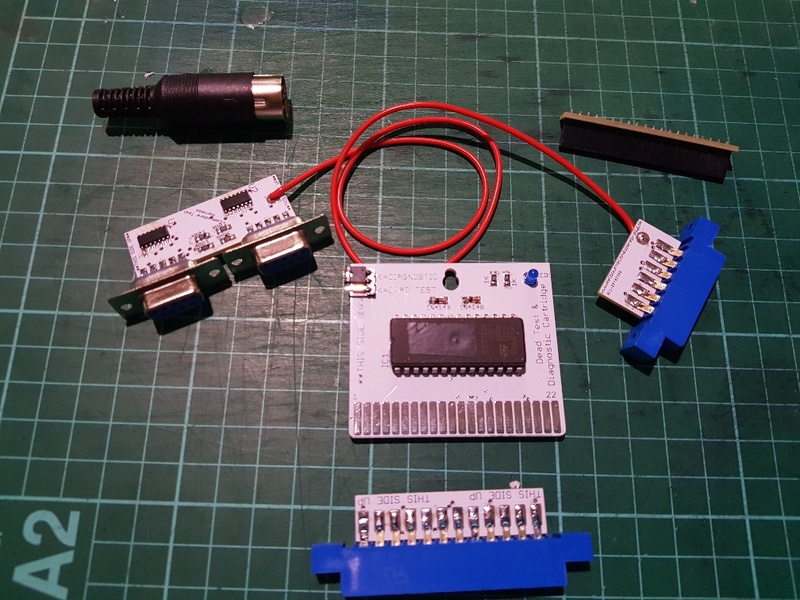 Works with paddle controllers also. 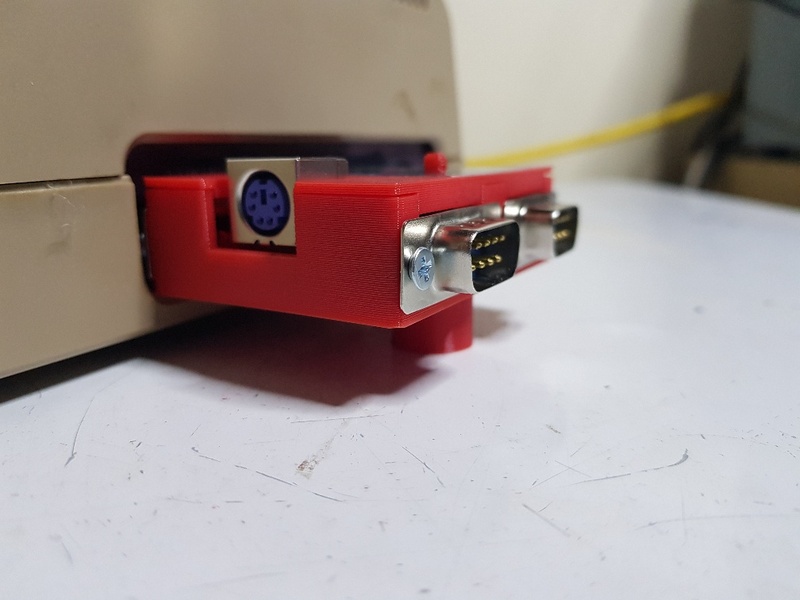 As an extra you can connect a PC PS/2 mouse to the PS/2 connector and be able to use any software that supports Commodore 1351 mouse like GEOS and some games. 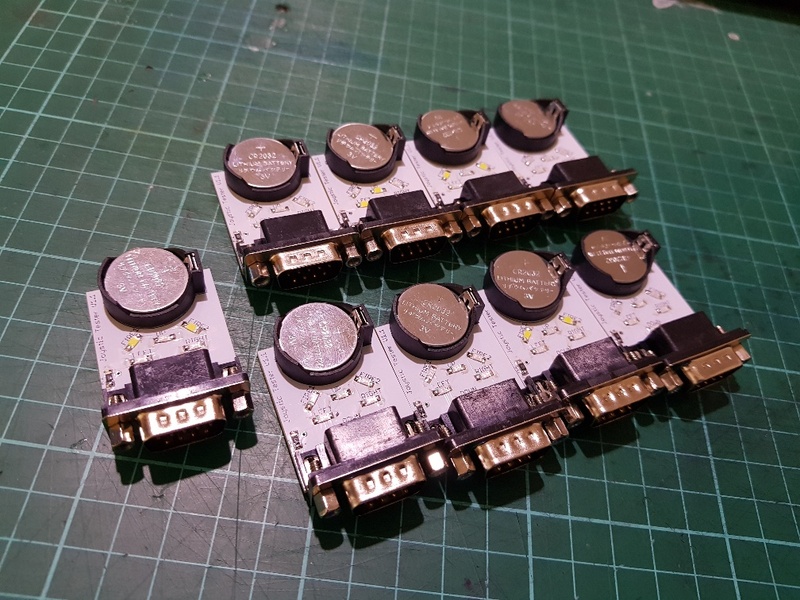 The circuit also protects against static when changing over controllers.